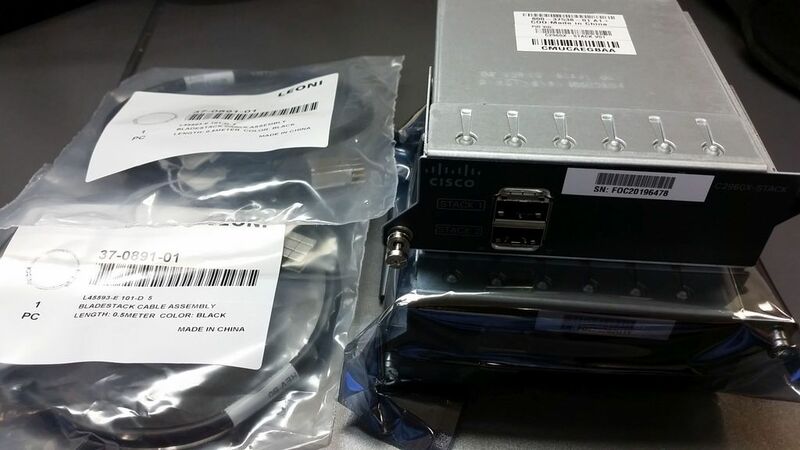 The 2960-S and 2960-X support a mixed stack of 2960 models. 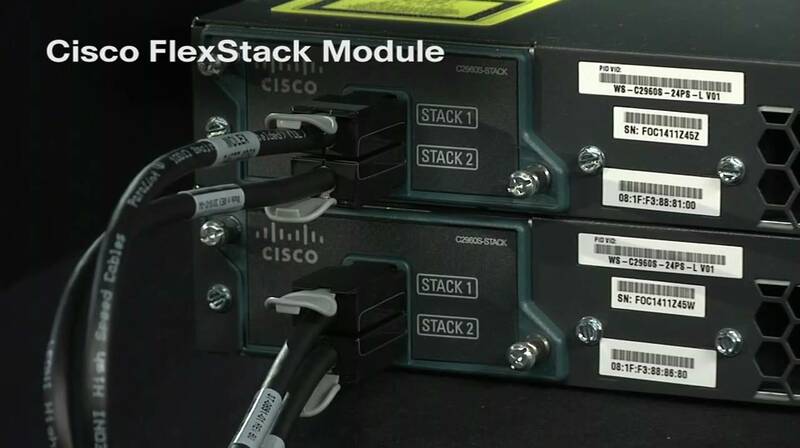 All these 2960 models run the FlexStack protocol, allowing them to be stacked together into a single stack. The exception is the 2960-XR does not stack with either the 2960-X or the 2960-S. When the 2960-S and 2960-X members are stacked together, the entire stack (even the 2960-X members) fall back to FlexStack capabilities. Mixing 2960 members limits the max stack members to four, and 20Gbps stack bandwidth per member, and 40Gbps per stack also stack convergence time is increased from milliseconds to 1 to 2 seconds. 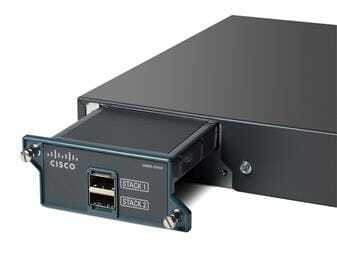 All stack members must run the same Cisco IOS software image to ensure compatibility among stack members. 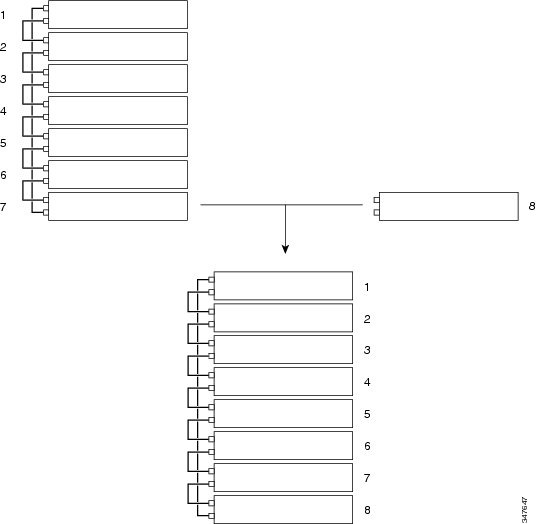 Stacking is not supported on switches running the LAN Lite image. 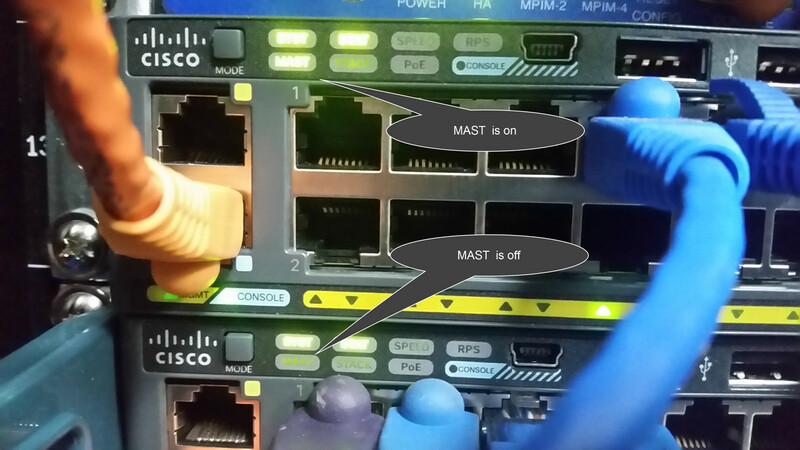 All switches in the stack must be running the LAN Base image. 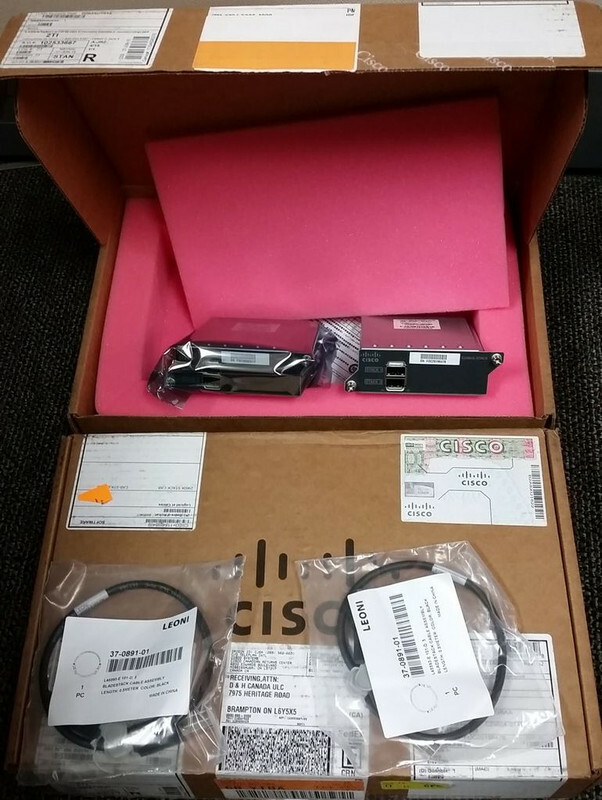 cisco WS-C2960X-24PS-L (APM86XXX) processor (revision L0) with 524288K bytes of memory. The command "dir flash:" means "show me the flash content of the MASTER switch". The command "dir flash1:" means "show me the flash content of switch stack member 1". The command "dir flash2:" means "show me the flash content of switch stack member 2". see the tar extraction output, try upgrading one switch at a time. Deleting old files from dc profile dir "flash:/dc_profile_dir"
extracting dc profile file from "flash:/c2960x-universalk9-mz.152-2.E5/dc_default_profiles.txt" to "flash:/dc_profile_dir/dc_default_profiles.txt"
extracting dc profile file from "flash2:/c2960x-universalk9-mz.152-2.E5/dc_default_profiles.txt" to "flash2:/dc_profile_dir/dc_default_profiles.txt"